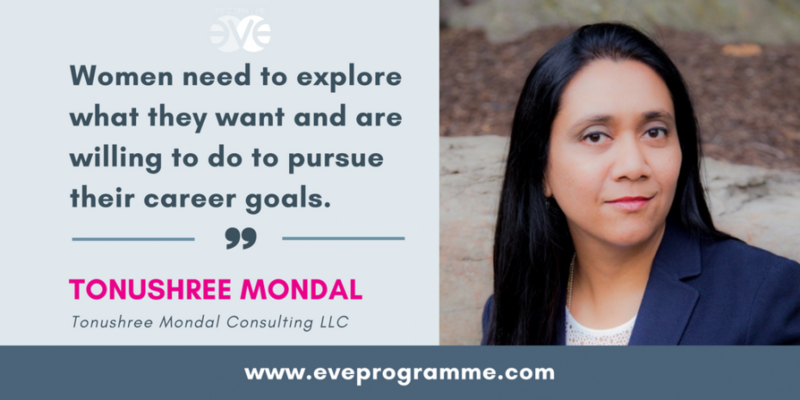 Tonushree Mondal has over twenty years of global experience working with senior leadership teams in improving organizational effectiveness. She is a recognized strategic partner providing practical business relevant HR solutions across industry segments and geographies. Her focus areas include Talent Strategy, Culture and Leadership Development, Career Pathing and Organization Design, Talent Review and Succession Panning, Competency Development, Performance Management, Change Management, Leveling and Compensation structure design. Prior to starting her own business, Tonushree was the SVP/ Head of Talent at the Hudson’s Bay Company (Saks, Lord & Taylor, Off Fifth, HBC) responsible for Talent Management, Leadership Development, Change Management and Communications. 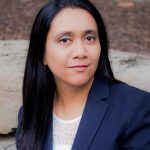 Prior to HBC, Tonushree was the North American Practice Leader of the Leadership & Organization Performance business at Mercer Consulting and a partner in the firm. As a part of her role, she led a team of partners and associates specializing in the areas of Senior Leader Effectiveness, Leadership Development, HR Transformation and Talent Management. She spent fifteen years at Mercer working closely with senior leaders across a number of different industries in large global companies on various issues of talent strategy and execution. Her clients include Verizon, MasterCard, ABInbev, Dropbox, Tata Communications Ltd.
Tonushree has an MBA from XLRI, Jamshedpur, India’s top business school in Human Resources and a graduate degree in Economics from Jadavpur University. One of the key pain points that surfaces repeatedly in engagement surveys conducted in companies is ‘career development’. As companies try to put the right infrastructure in place to give employees the tools they need for meaningful conversations, individuals — especially women — continue to struggle with the choices they have to make. Women encounter different career inflexion points, each of which present choices and feelings of guilt and self-doubt that they need to manage. The two dominant career pivots center around geography and function. Career Pivot 2 (Functional): A functional career move is like moving across a rock climbing wall. There are multiple ways to reach the top and no two journeys are alike. The trajectory and degree of risk people are willing to undertake and handholds and footholds available makes each one unique. There is also uncertainty with respect to moving out of one’s comfort zone of technical skills into another area. However, it builds a strong portfolio of experiences that develops business leaders. There are a few things that underpin the ability people have in tackling these challenges – the willingness and appetite for risk, the agility to flex different muscles and the ability to constantly learn along multiple dimensions. While organizations need to continue to exhibit creativity in broadening the infrastructure, tools and mindset needed for women to succeed, women need to explore what they want and are willing to do to pursue their career goals. By Tonushree Mondal, President, Tonushree Mondal Consulting LLC, for the EVE Program.